Fellow War Thunder Players! Not very long ago, we published a devblog about the Tournament League system - today, you can register a team and participate in the League tournaments! The first Season of the League begins on the 26th of March, 2019 and will run for 12 weeks. 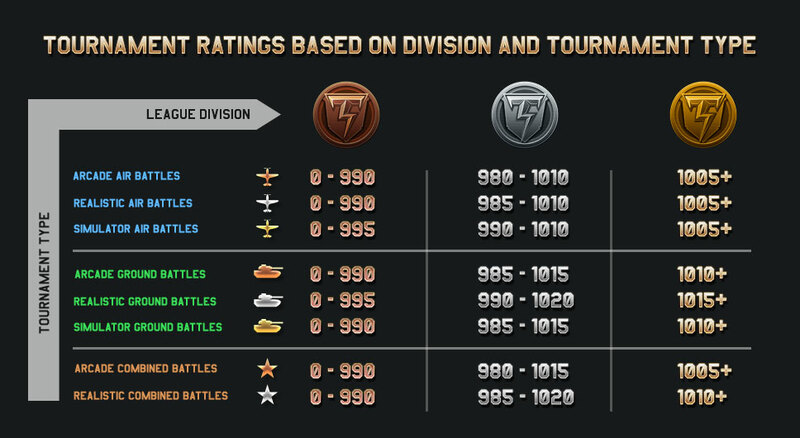 During this time you can take part in tournaments and improve your ratings in order to qualify for the Grand Finals that will be announced at the Season’s end. 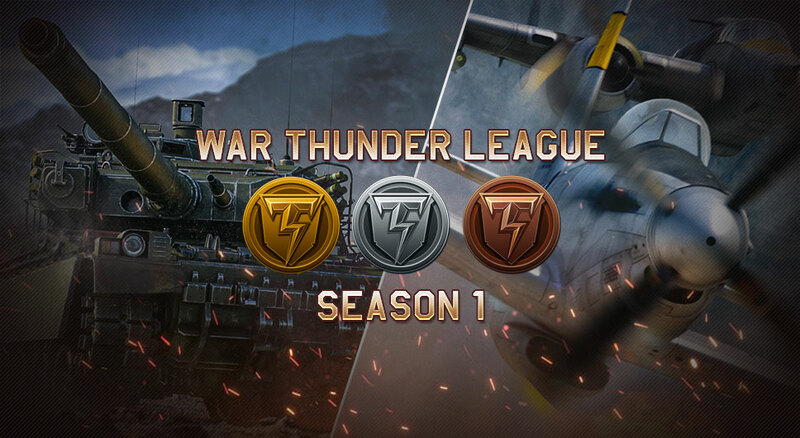 Go to the War Thunder tournament portal, login under your account, pick a tournament based on your preference and rating, register a team and become a member of the War Thunder Tournament League! Have fun and good luck in your tournament battles! Top right, clic on "tournament filter"! You can filter by battle type, cluster (server location), mode, format and tournament status. No rating yet tho. Why this comment so is typical for the WT community? Not look twice, but make sure to blame GJ. Etaris, Otarius, the page is bad bad BAD designed. Let me explain better: B A D Designed. Got it? This is a rather underwhelming April Fools' joke. KrawsKeren, how do i know my rating, and how much do i need ? No Thunder League II? Come on Gaijin! We're still waiting! Another pointless tournament where the name of the game is cheap tricks and terrible picks.